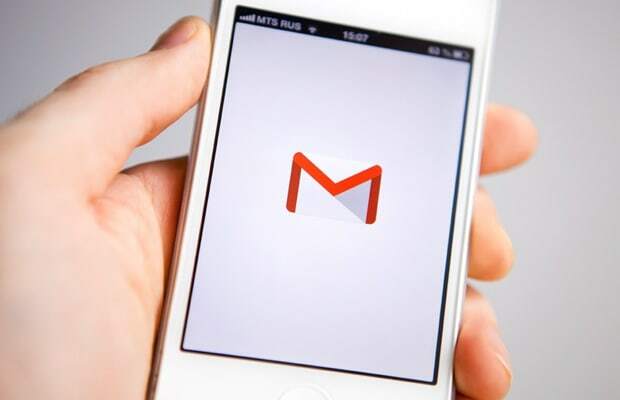 In a disturbing brief that was filed by Google&apos;s attorneys early last month, it seems like the company is covering themselves for any breach in privacy that might happen to you via Gmail. So, if Google thinks that you have no legitimate expectation to privacy, how hard will they fight when the NSA comes knocking for your password-protected emails to your family? Think about this the next time you sign in to Gmail.